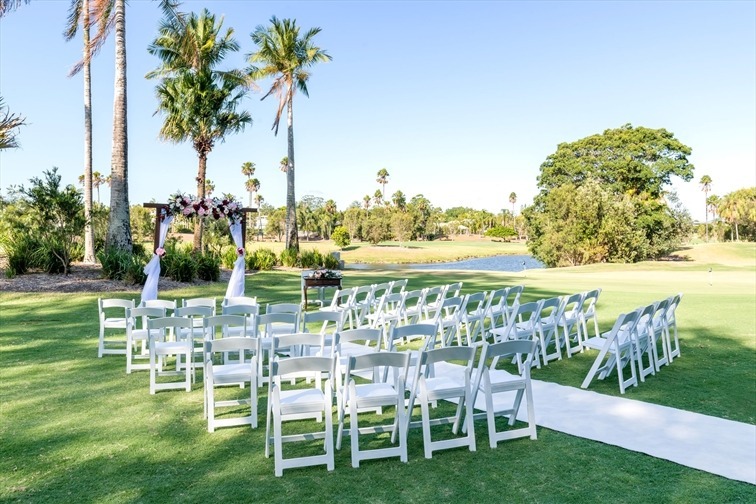 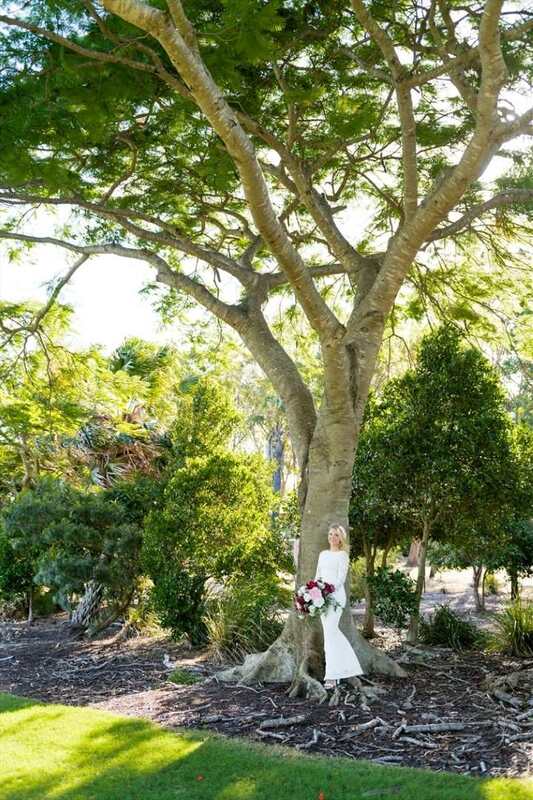 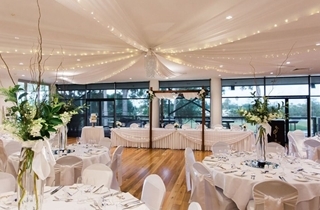 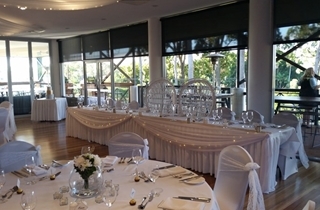 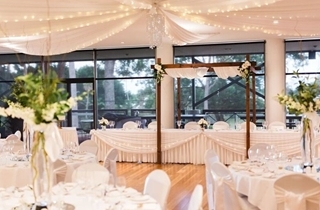 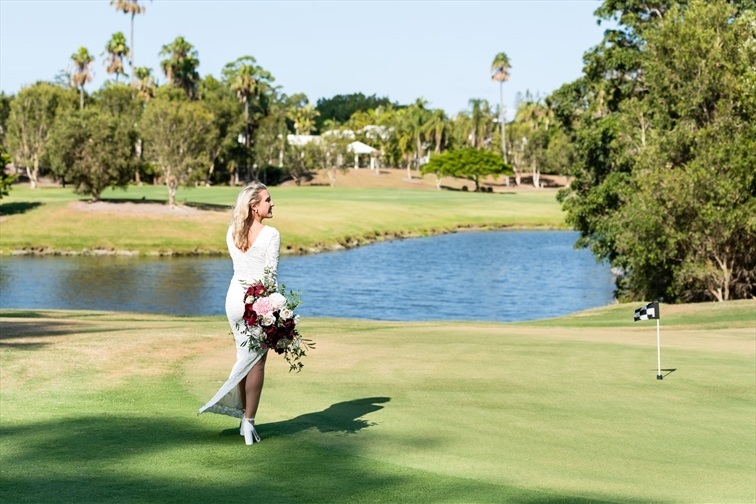 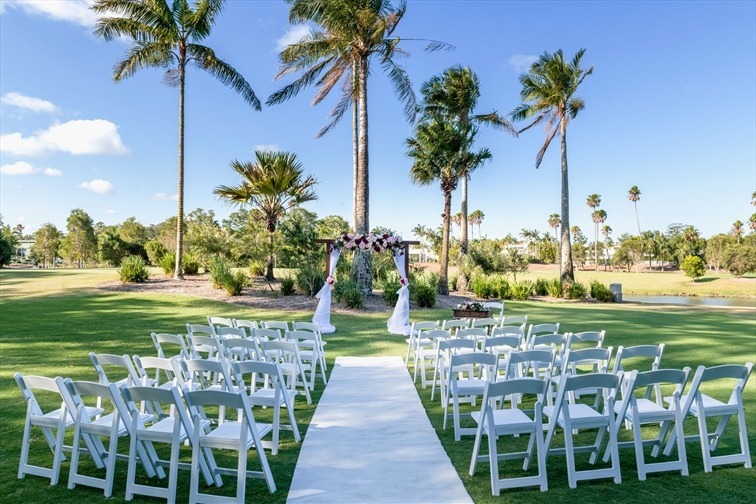 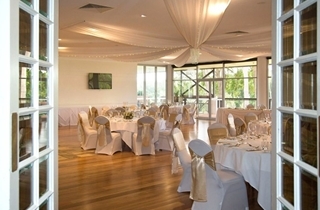 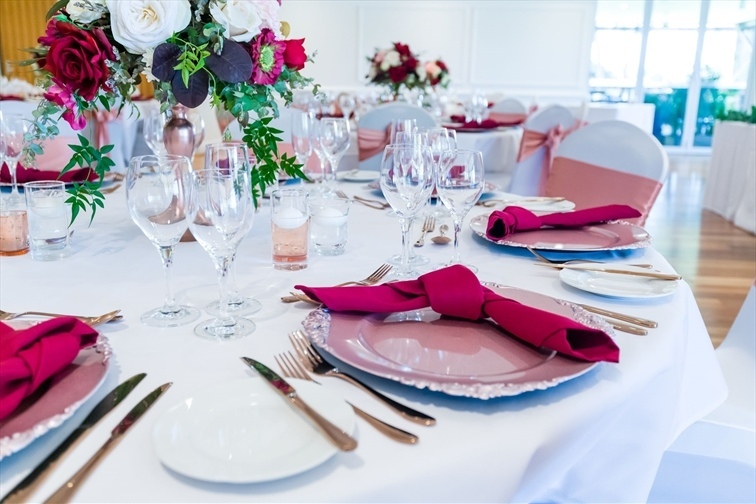 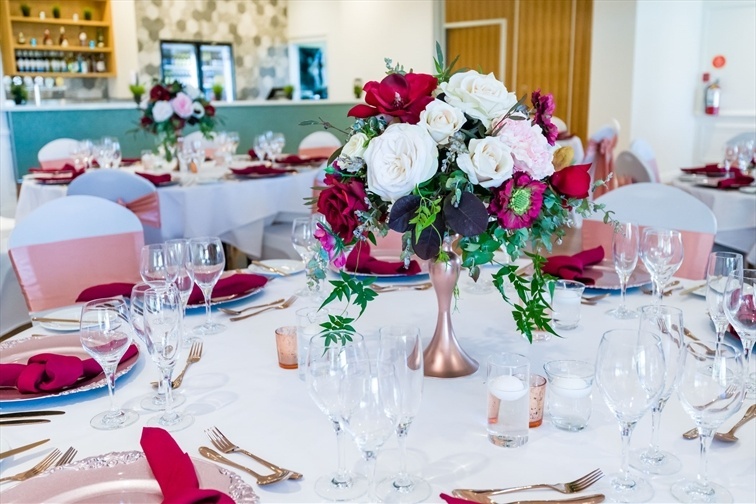 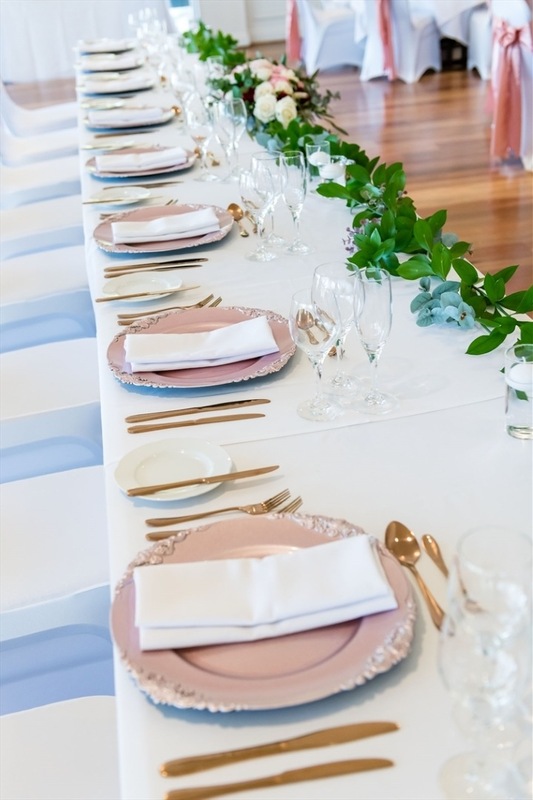 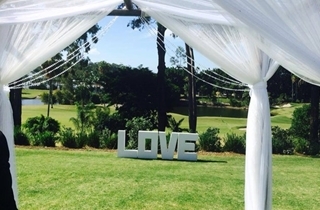 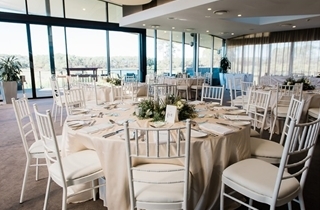 Set atop the The Palms golf course, overlooking the surrounds of Sanctuary Cove is where you’ll find three modern and natural lightfilled rooms known as Arnie’s Café & Bar, The Botanical Room and The Palms Room that can cater to any event or function. 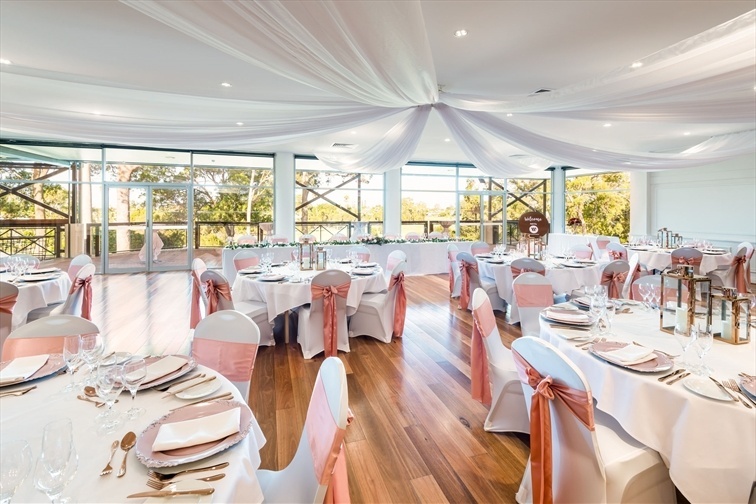 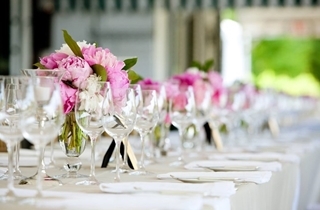 Impress guests with Catering by InterContinental Sanctuary Cove Resort, offering an extensive function and beverage menu selection. 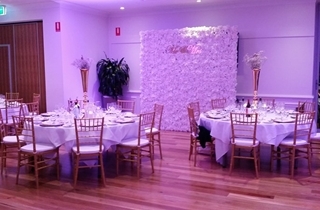 Whether it be a work conference, private dinner or cocktail party you’re hosting, The Botanical Room accommodates up to 120 guests and boasts its own private bar.